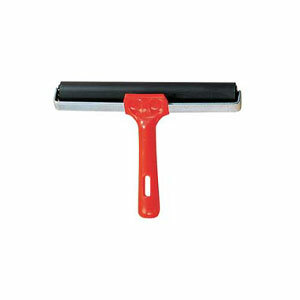 EC Hard Black Lino Roller is made from durable long-lasting industrial rubber. It is ideal for lino printing and pasting. The plastic handle also doubles as a stand.